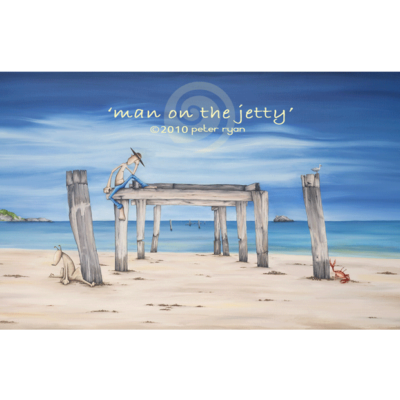 CANVAS Limited edition print by Australian Contemporary Artist Peter Ryan. 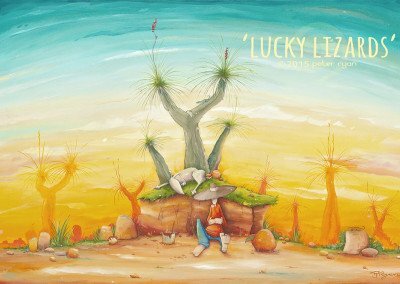 100 Limited Edition Canvas Prints in this edition. Hand signed and numbered by the artist. Stretched canvas prints are only available for pick up in the Perth metro area. Prints can be collected from Mullaloo or West Leederville, address and date will be emailed upon order. Prints may take 7 to 14 days from order to pick up. Click here to view more information regarding shipping, delivery and pick up option. Categories: Canvas, Prints. 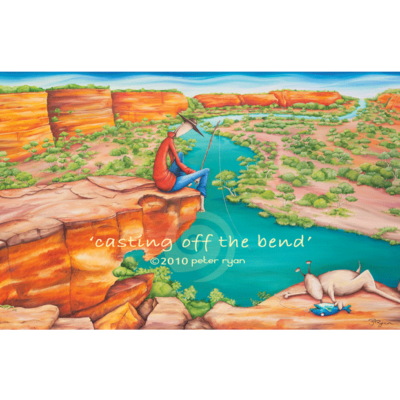 Tags: Australian Art, Canvas Print, Peter Ryan. At Churchill Digital Imaging we pride ourselves on always using top of the range materials and inks when it comes to printing. 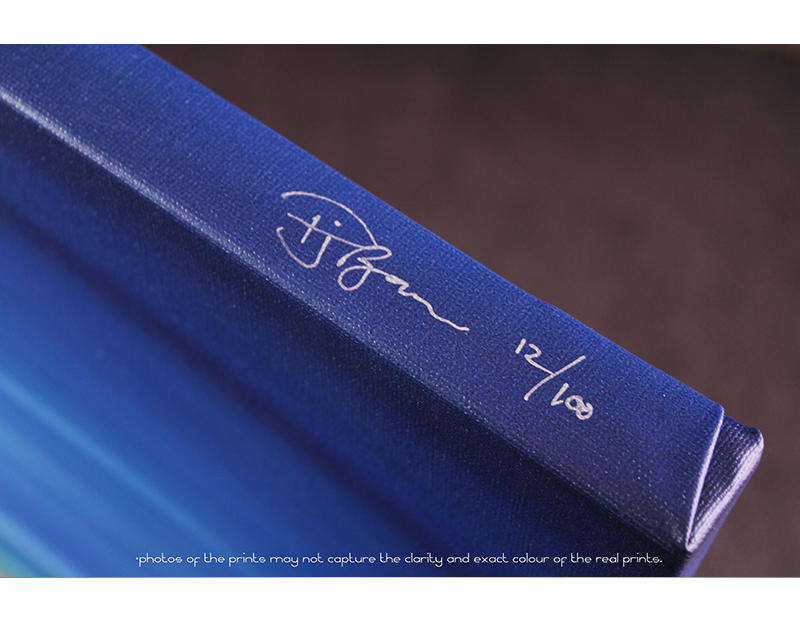 Therefore we use Archival Quality Papers and Inks to ensure the best quality for our clients and long lasting artworks. Hahnemuhle Fine Art Photo Rag is the most admired paper chosen by photographers and artists to create high quality fine art prints. The fine, smooth surface and feel of Photo Rag make this paper very versatile and it is ideal for printing both black and white and colour photographs and art reproductions with striking pictorial depth. Canvas printing is another popular choice for our artistic clients, as it provides them with a reproduction that looks almost exact to the original and once finished provides their clients with a beautiful piece ready to hang. We use quality American made acid-free, pH neutral canvas. 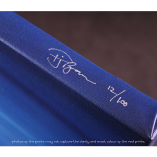 Once printed it is sprayed with 3 coats of lacquer to enhance appearance, reduce fading and optimizes handling ability. Direct deposit and paypal payment options are available. Once we have confirmed payment and your order details we will dispatch your limited edition print to the provided delivery address. Depending on your location you should receive your print well within 12 working days. If you have any concerns or variations to an order please contact peter@tailart.com.au or call 0421036045.